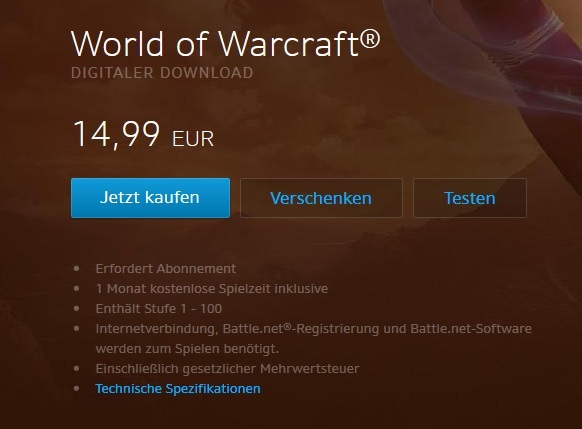 Vergangene Nacht wurde ein neuer Build für die aktuell noch immer laufende Alpha Phase der kommenden Erweiterung „Warlords of Draenor“ veröffentlicht. 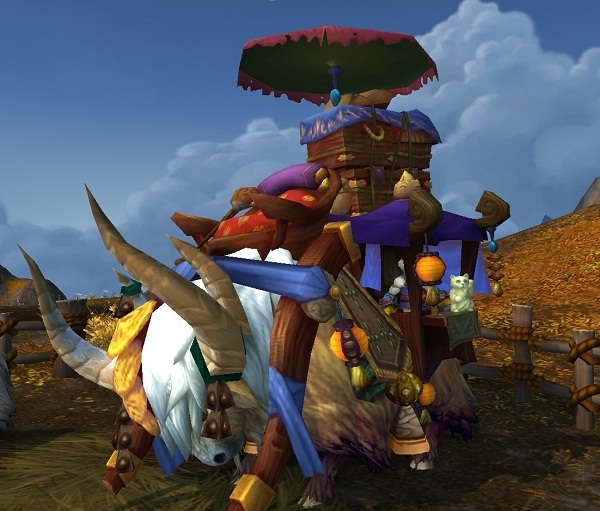 Dieses Update beinhaltet neben vielen kleinen Anpassungen und recht uninteressanten Textstellen auch eine Reihe von Klassenänderungen und einige neue Modelle für die Gegenstände und NPCs in Draenor. 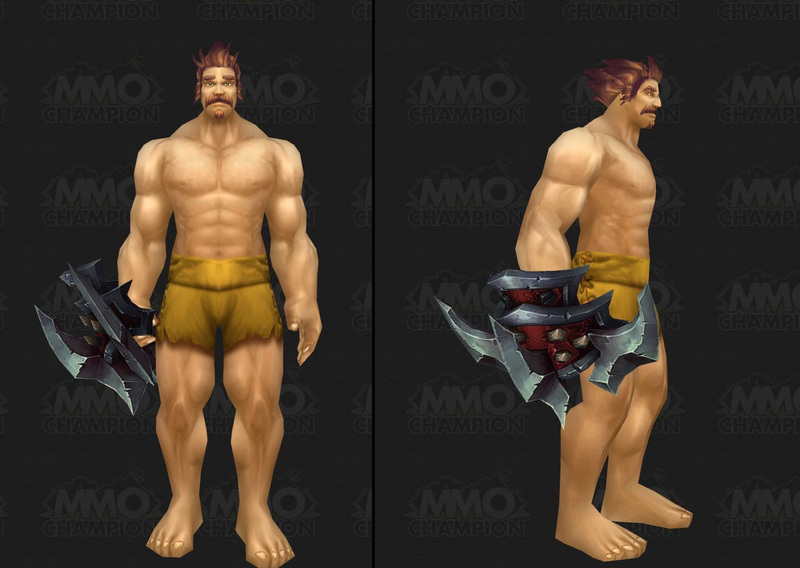 Besonders auffallend sind dabei einige Designs von Waffen, die vermutlich als Belohnung für den Herausforderungsmodus in WoD gedacht sind. Army of the Dead no longer requires Blood spec. Improved Cinderglacier now causes Rune of Razorice to deal an additional 12% weapon damage when it triggers. 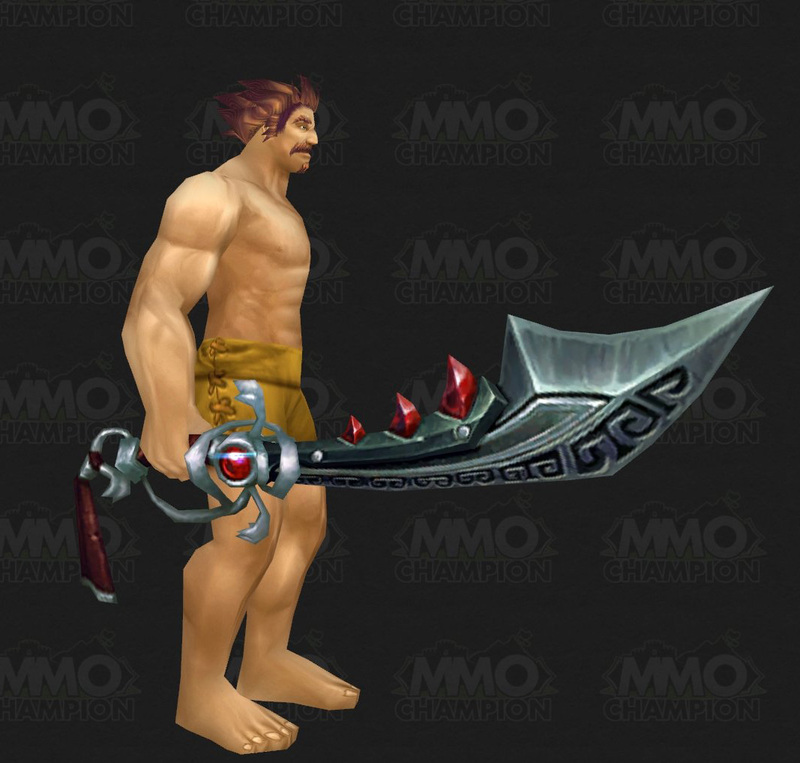 Improved Razorice was replaced with Improved Death Grip. – The target of your Death Grip will now automatically have Chains of Ice applied to them. Improved Soul Reaper was replaced by Improved Mind Freeze – Increases the range of Mind Freeze by 20 yards. Defile now does Shadowfrost damage rather than Shadow. Empowered Starfall was reworded, but didn’t change. Healing Touch now costs 18.5% of Base Mana, down from 19.5%. Lifebloom now costs 7% of Base Mana, down from 7.7%. Rejuvenation now costs 17% of Base Mana, down from 18%. Starfall was reworded, but didn’t change. Wild Mushroom: Detonate Fungal Growth now covers 5 yds, down from 8. Cenarion Ward now costs 14.1% of Base Mana, down from 14.8%. 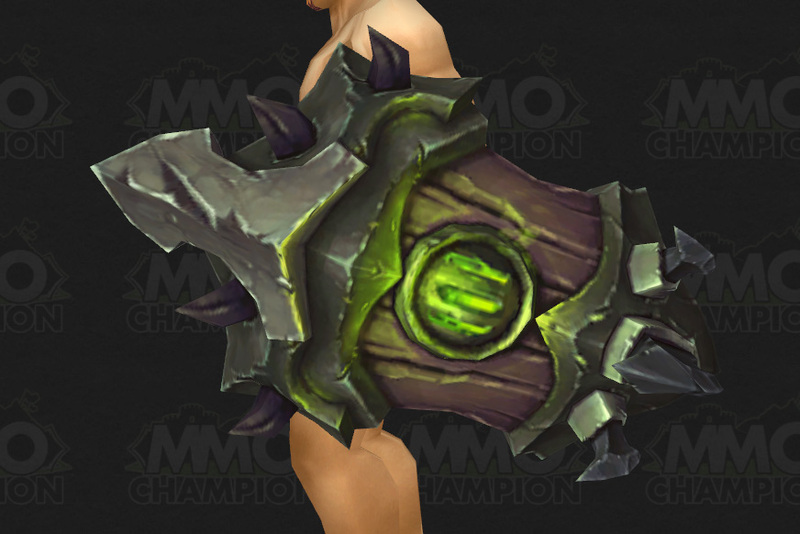 Dream of Cenarius now also increases the critical strike chance of Mangle by 10%. Leader of the Pack now causes your melee critical strikes to heal you for 3% of your health, down from 4%. Genesis now costs 18% of Base Mana, up from 14.5%. Innervate (New) Causes the Druid to regenerate 2.50% of maxmimum mana every 4 sec for 8 sec. This effect is cancelled if the Druid spends mana on a healing spell. 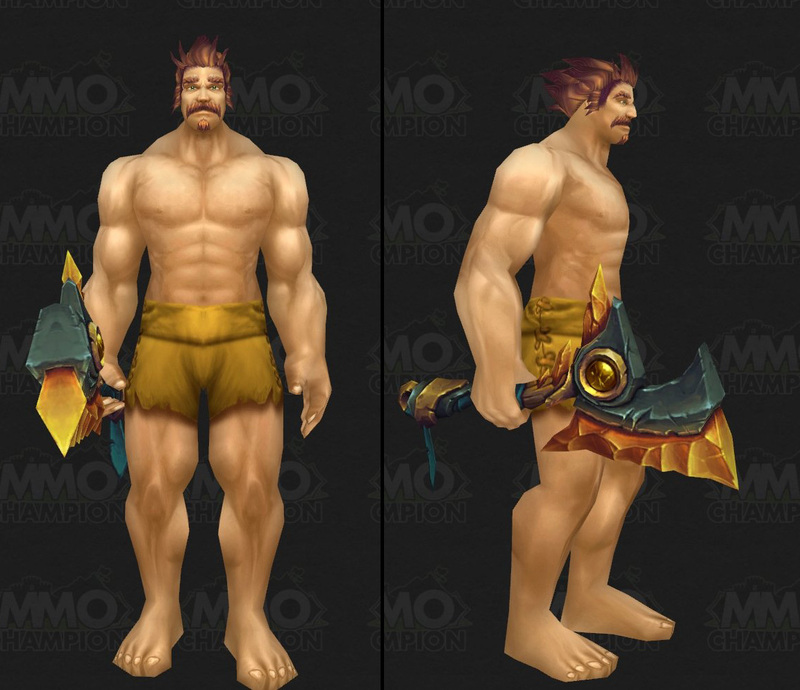 Druid – Restoration Spec. 30 yd range. 2 sec cast. Omen of Clarity had Nourish related text removed. Regrowth now costs 37% of Base Mana, down from 38.5%. Swiftmend now costs 12.5% of Base Mana, down from 13%. Tranquility now costs 25.5% of Base Mana, down from 27%. Wild Growth now costs 16% of Base Mana, down from 17%. Now scales with 12.5% of Spell Power, up from 12.48% of Spell Power. Wild Mushroom now costs 30% of Base Mana, down from 31.5%. Wild Mushroom: Bloom now costs 37% of Base Mana, down from 38.5%. Enhanced Camouflage now heals 3% of your maximum health every 1 sec while Camouflage is active, down from 5%. Improved Cobra Shot now increases damage done by Cobra Shot, rather than Kill Command. Burrow Attack The Worm burrows into the earth, shaking the ground above dealing [ 92.2% of RAP ] Nature damage over 8 sec. and increasing the target’s physical damage taken by 4% for 30 sec. Exotic Ability. 10 Focus, plus 5 per sec. Instant (Channeled). 14 sec cooldown. Enhanced Fireball was renamed Enhanced Pyrotechnics and now also works with Frostfire Bolt. Frost Bomb now has a limit of 1. Unstable Magic no longer lists a 45 sec cooldown. 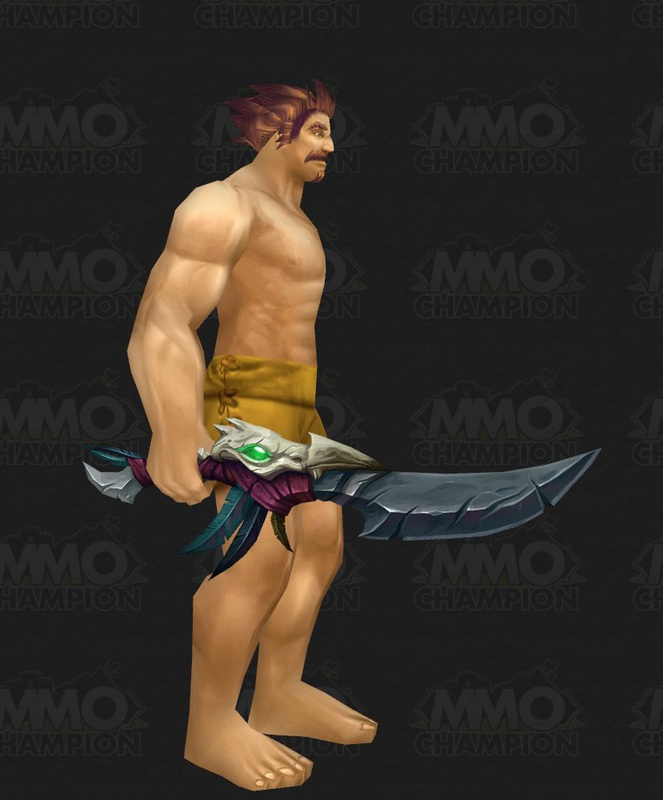 Crackling Jade Lightning (Brewmaster, Windwalker) now costs 21.3% of Base Mana. Now is a 4 sec cast, down from 6 sec. Crackling Jade Lightning (Mistweaver) now costs 21.3% of Base Mana. Now is a 4 sec cast, down from 6 sec. Now also refunds 2% of maximum mana if channeled for entire duration. Expel Harm now costs 5.9% of Base Mana, down from 6.2%. Spinning Crane Kick now costs 6.8% of Base Mana, down from 7.2%. Stance of the Fierce Tiger now increases the energy cost of Jab by 10. Surging Mist now costs 9.2% of Base Mana, down from 9.7%. Ascension now increases your maximum mana by 10%, and your energy regen by 10%, down from 15% / 15%. Chi Explosion had some rewording. Life Cocoon now costs 4.3% of Base Mana, down from 4.5%. Renewing Mist now costs 6.1% of Base Mana, down from 6.4%. Revival now costs 6.7% of Base Mana, down from 7.1%. Stance of the Wise Serpent – While in Stance of the Wise Serpent, Crackling Jade Lightning costs no mana and refunds 2% of maximum mana if channeled for its entire duration. Combo Breaker now has an 8% proc chance, down from 12%. Flash of Light now costs 37% of Base Mana, down from 38.5%. 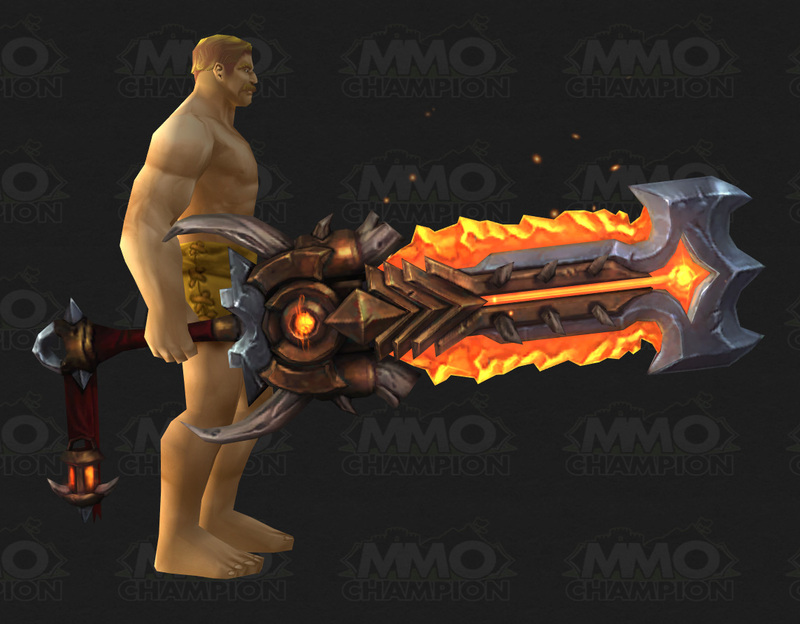 Eternal Flame HoT now scales with 6.6% of spellpower, up from 3.3%. Seraphim now also increases Readiness. Divine Favor was renamed to Avenging Wrath – Increases all your damage and healing done by 100%, increases your haste by 20%, and increases your critical chance by 20%. Lasts 20 sec..
Divine Plea (New) Instantly regain 4.5% of maximum mana. Paladin – Holy Spec. 3 Holy Power. Instant. Holy Light now costs 18.5% of Base Mana, down from 19.5%. Holy Radiance now costs 49% of Base Mana, down from 51.5%. Flash Heal now costs 7.4% of Base Mana, down from 7.7%. Penance now also restores 2% of maximum mana when damage is done. Power Word: Shield now costs 5.3% of Base Mana, down from 5.6%. Prayer of Mending now costs 3.1% of Base Mana, down from 3.2%. Angelic Bulwark is now a level 15 talent, rather than level 60. Desperate Prayer is now a level 15 talent, rather than level 60. Dominate Mind is now a level 60 talent, rather than level 15. Psychic Scream is now a level 60 talent, rather than level 15. Spectral Guise is now a level 15 talent, rather than level 60. Void Tendrils is now a level 60 talent, rather than level 15. Atonement no longer works with Penance. Holy Nova now costs 0.9% of Base Mana, down from 1%. Penance now costs 2.9% of Base Mana, down from 3.1%. Now also restores 2% of maximum mana when damage is done. Binding Heal now costs 2.9% of Base Mana, down from 3.1%. Circle of Healing now costs 2.5% of Base Mana, down from 2.6%. Lightwell now costs 5.1% of Base Mana, down from 5.4%. Renew now costs 2.5% of Base Mana, down from 2.6%. Heal now costs 3.7% of Base Mana, down from 3.9%. Prayer of Healing now costs 4.9% of Base Mana, down from 5.2%. Enhanced Fan of Knives was renamed Enhanced Blade Flurry – Blade flurry no longer has a target cap. Improved Rupture now works with Rupture, rather than Dispatch. Fan of Knives is now Assassination and Subtlety only. Chain Heal now costs 19.5% of Base Mana, down from 20.5%. Healing Rain now costs 55% of Base Mana, down from 58%. 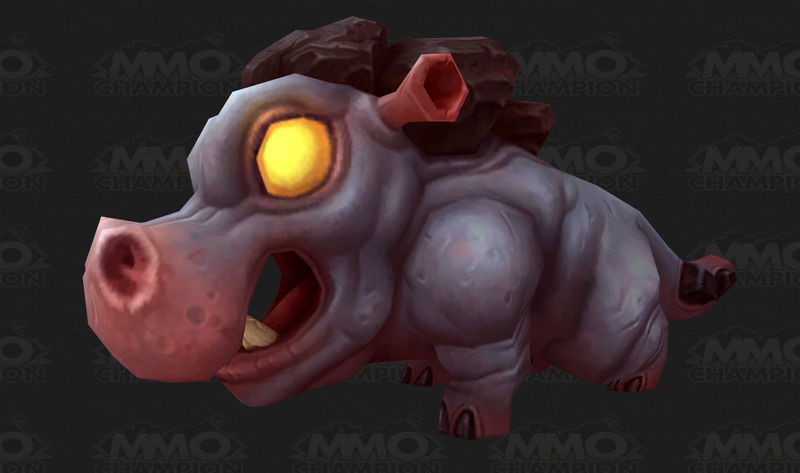 Healing Stream Totem now costs 10.5% of Base Mana, down from 11%. Healing Surge now costs 37% of Base Mana, down from 38.5%. Unleash Elements now costs 12.5% of Base Mana, down from 13%. Telluric Currents – Your attunement to natural energies causes your Lightning Bolt spell to restore 1.25% of your maximum mana instead of costing mana. Earth Shield now costs 22.5% of Base Mana, down from 23.5%. Now heals for 40% of Spell Power, rather than 2,554 + 62.3% of Nature Spell Power. Healing Tide Totem now costs 7.5% of Base Mana, down from 8%. Healing Wave now costs 18.5% of Base Mana, down from 19.5%. Riptide now costs 14.5% of Base Mana, down from 15.5%. Siphon Life no longer has spec specific tooltips. Sudden Death had a 0 value fixed. 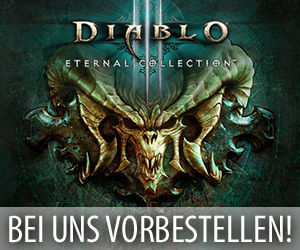 Der Elementar sieht ja krass aus! Die Bilder da unten. die kleinen Bilder zeigen immer nur eines an. Bin etwas enttäuscht. DIe Texturen der Waffen sind teilweise schon mies.